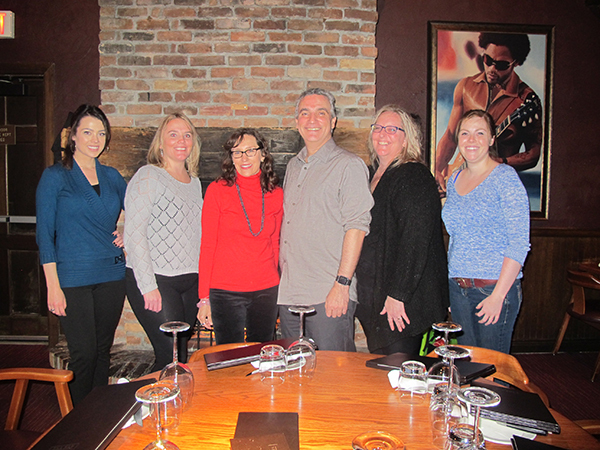 On November 27, Dr. Benedict and the team gathered at the Keg for our annual holiday celebration. It was a fantastic way to wrap up the year. From our office to your families, we wish you a happy and healthy new year and all the best in 2016! 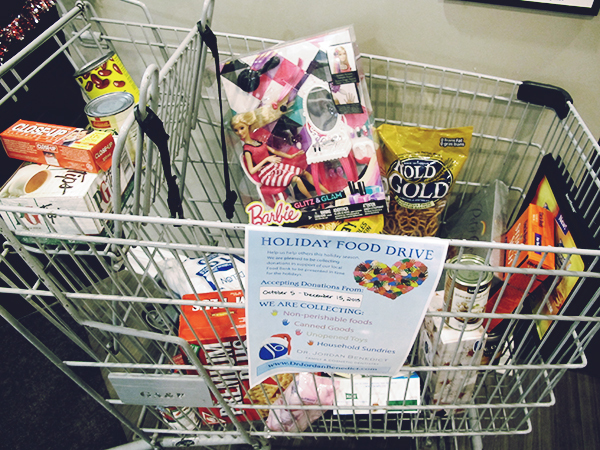 If not, there's still time to donate items to our food drive. 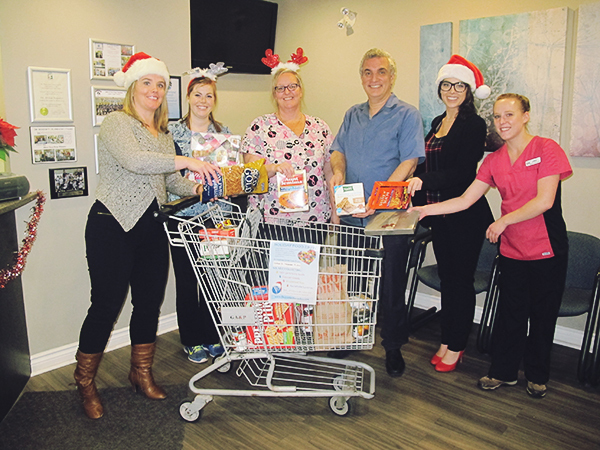 Dr. Benedict and team have been collecting non-perishable foods, canned goods, and unopened toys since October 5th, and our food drive will continue until December 15th, 2015. Click here to see a fun photo! 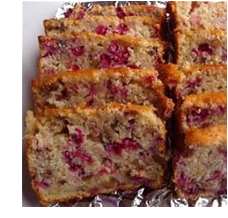 Click here for a recipe for cranberry orange bread!